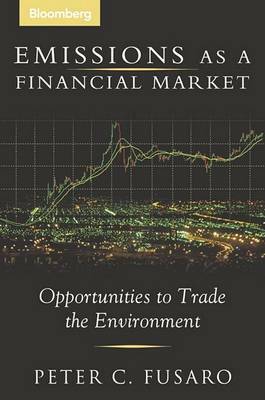 This work explores all of the new energy and commodity markets being developed. The key factor in all of these markets is that the level of risk is increasing, and to meet and address the challenges posed by these markets, financial engineering and innovation is growing exponentially. As a result, Wall Street firms, utilities, telecommunications companies, and energy and power firms are all hungry for information about the evolution and growth of these new markets. 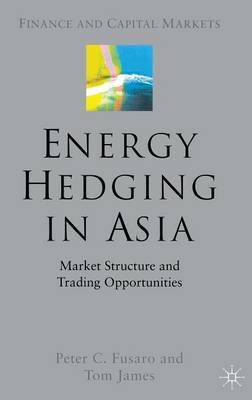 Buy Energy Convergence by Peter C. Fusaro from Australia's Online Independent Bookstore, Boomerang Books. 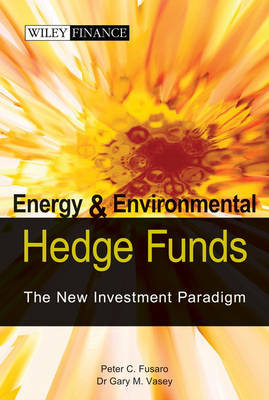 PETER C. FUSARO is founder and President of Global Change Associates, a New York--based energy consulting firm offering strategic advice on energy industry restructuring, price risk management, and energy e-commerce solutions. 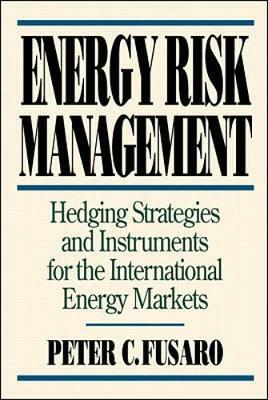 He is the author of Energy Derivatives: Trading Emerging Markets and the author and editor of Energy Risk Management.